What happens if my initial Commonwealth worker’s injury causes another injury to develop? Often I see Commonwealth employees that have sustained a work injury and as a consequence of that injury they develop other problems or complications with another part of their body. This is referred to as a sequalae or secondary injury. If this occurs it is important to claim for this secondary injury, otherwise the impact that it has on you will not be taken into account in relation to your work injury entitlements. How can this impact on my existing claim? If you are restricted with your work duties, as a consequence of your initial injury and also your secondary injury, unless you have claimed for that also and it is accepted by the insurer, it will not be factored in when determining what work you are expected to do. So restrictions that you have, which may be partly caused by the secondary injury, will not be taken into account unless you have a decision accepting it. Also medical treatment that you may need specifically for the secondary injury, will not be paid for most likely by the insurer, unless that condition has been claimed for and accepted. This medical treatment could be considerable. Further you may be entitled to a permanent impairment claim, which is a lump sum amount of compensation, if you have a significant permanent disability as a result of the secondary injury. That payment is in addition to any permanent impairment that you have for your original injury. As you can see there are numerous avenues of compensation that you may not receive, unless you formally claim for any relevant secondary injury that you may have. What is a Permanent impairment claim for a secondary injury? By way of example many workers have suffer a work related back injury. As a consequence of that back injury it can give rise to other complications. Those complications could include impairments to other parts of your body such as your bladder, bowel, legs and other areas. If these secondary injuries are permanent, and considerable, you may be entitled to a permanent impairment claim in relation to the difficulties that have further arisen due to your initial back injury. These sort of complications can particularly develop if you have undergone major surgery on your back. Equally if you have secondary complications from medication that you have been prescribed for you primary injury, again you may be entitled to a permanent impairment claim for those secondary problems. Long term use of a variety of medication can cause secondary complications such as reflux, irritable bowel, and other bladder and bowel problems. Again if those complications are permanent and considerable you may be entitled to an additional permanent impairment claim for these complications. What do I need to do to make sure any secondary injury is accepted? The first step is to obtain a comment from your doctor about what has caused the secondary injury. 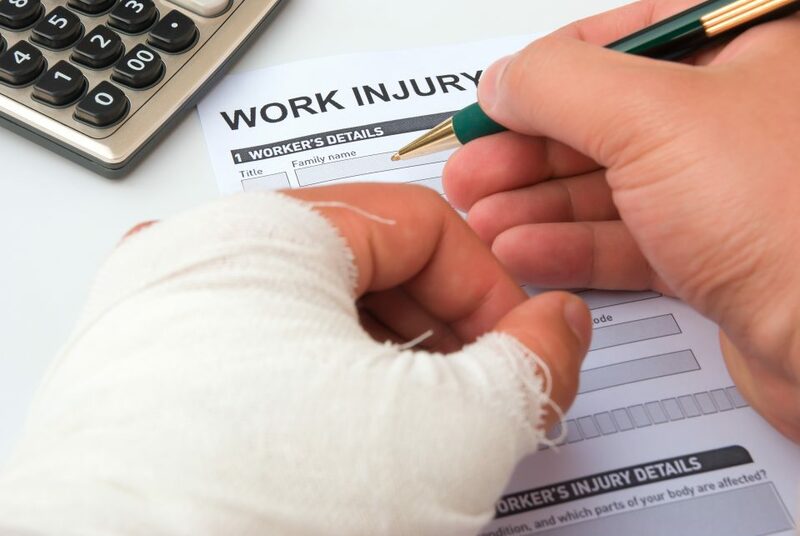 You will need to establish that it has arisen as a consequence of your primary work injury, or treatment that you have received for your primary work injury or due to medication that you have taken due to your primary work injury. If you have medical evidence supports the secondary injury arising as a consequence of these sort of factors you should complete and submit a claim form. This claim form and the corresponding medical evidence needs to be submitted to your employer or the relevant insurer. As a consequence of receiving that information a formal decision or determination must then be made either accepting or rejecting this claim. If you are unhappy with the decision that is made you are able to dispute that decision. Secondary injuries can cause considerable problems and limitations to injured workers. It is important that such injuries are claimed for and acknowledged by a determination from your employer or insurer. It can give rise to further entitlements that you would not otherwise receive. It is also importantly factored in to any work restrictions that you require in order to be able to continue to undertake your employment. Each person’s circumstances are very different when dealing with these secondary claims so it is important to seek advice that is specific to your circumstances. 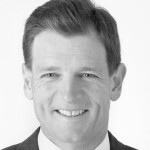 Tim White is a Partner at leading Australian law firm, Tindall Gask Bentley. For advice about your commonwealth compensation claim, contact Tim at your local TGB office or register online here.